I’ve just returned from a long vacation and it was awesome! I can’t wait to share some of the exciting places I’ve visited with you. While I was gone I had to miss a super fun event called Uncover Temecula Valley. Luckily, my good pal Mary of Along Comes Mary covered for me and has shared all the detailed below. When was the last time you visited Temecula Valley? The once sleepy town in Riverside County has become the darling wine region of Southern California. I admit – have never visited (unless you count a quick pit stop last summer – I don’t). 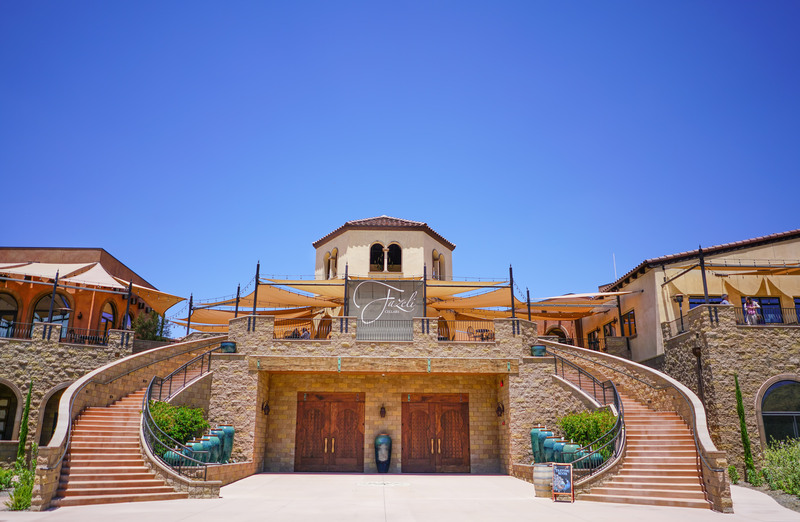 I am ready now more than ever to experience Temecula Valley after attending their fabulous Uncover Temecula Valley media event last week at the Forum here in LA. Read on for my must see’s when I head on down for a first timers visit! This choice may surprise some. I am not usually a casino fan. I enjoy the glitz and glamour as I walk through Vegas creations like the Bellagio or Caeser’s Palace, yet casinos are not a place I seek out often. 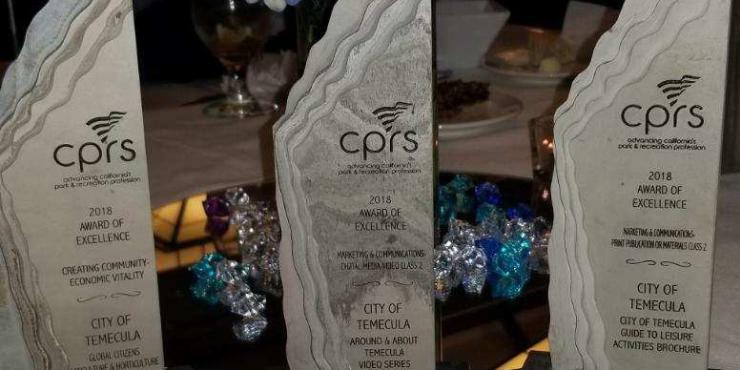 This is where the word, resort comes in. 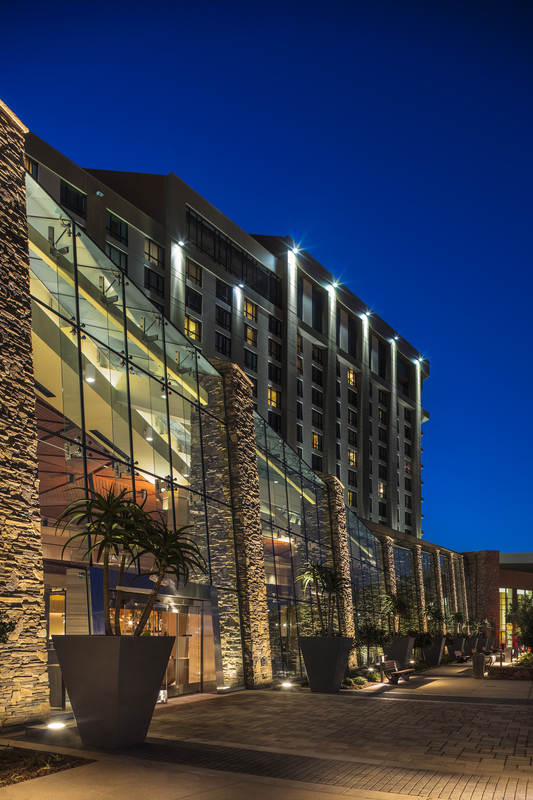 The Pechanga Resort and Casino just under went a makeover that was over $300 million dollars. The already popular resort has pulled out all of the stops with this expansion and certainly making Vegas travelers do a double take. 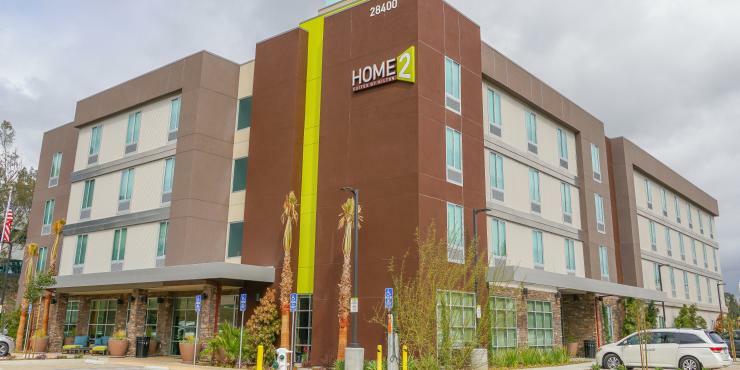 This hefty face lift added an additional 68,000 square feet of meeting and event space, 2 new restaurants, a two-level luxury standalone spa, a 4.5-acre pool complex and an additional 568 hotel rooms and suites. Pehchanga Resort and Casino – Attrium Expansion. Photo: Visit Temecula Valley. While I am anxious to see their casino, which has a floor larger than any one in Vegas, I am all about the beautiful new spa and the Cove. 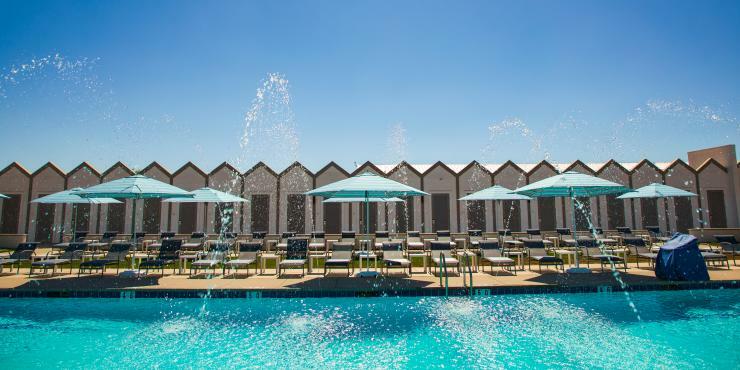 Their Pechanga Spa boasts over 25,000 square feet of relaxation while the Cove is their exciting new Tropical oasis complete with a brand new restaurant, the Coveside Grill. 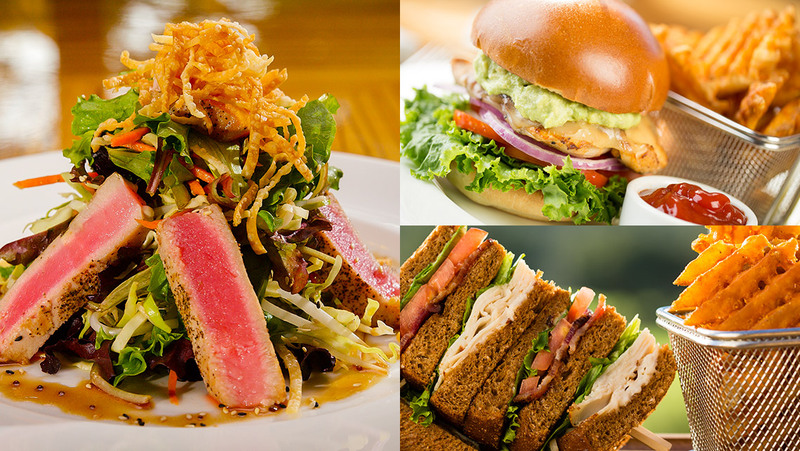 Dishes from Journey’s End Restaurant at Pechanga. Photo: Visit Temecula Valley. At EAT, Founder Leah Di Bernardo has one concern: to make sure every single one of her diners are happy. 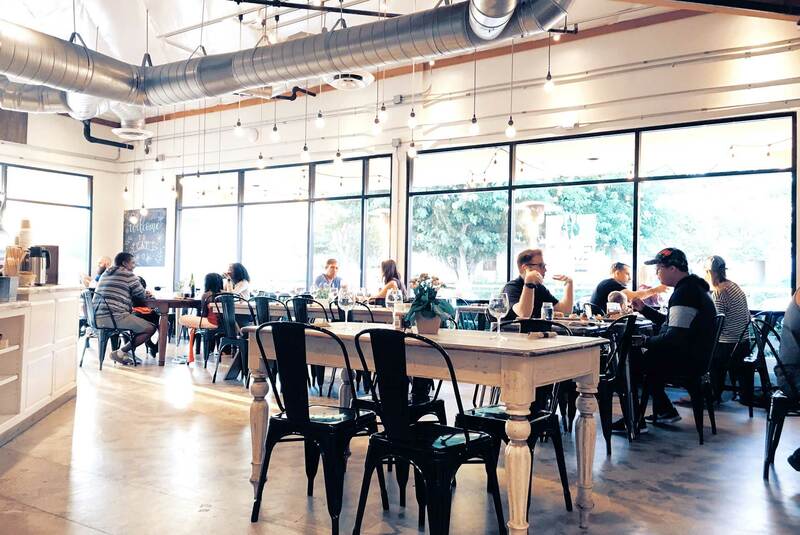 Whether you’re a vegan, gluten-free, meat lover, EAT has created a foodie haven for all to come together and enjoy an incredible farm to table style meal. With their vegetables and fruits locally sourced from EcoCulture Farms, this is a restaurant where you can taste the freshness. I was lucky to sample a few highlight dishes from EAT and was tickled pink to discover even the fritters and donuts were gluten-free! EAT will definitely be one of my first stops when I head on down to Temecula Valley. Diners enjoying EAT. Photo: Visit Temecula Valley. I absolutely love the story of how Wilson Creek was born. 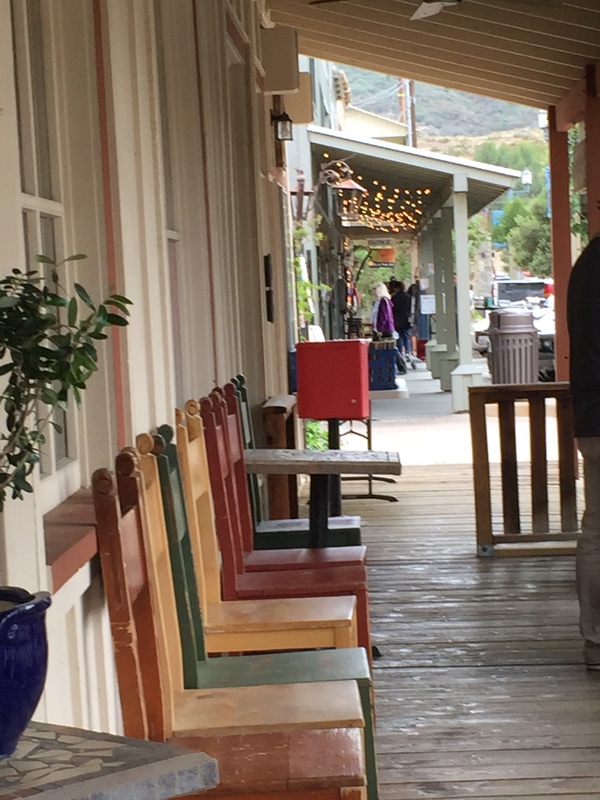 The ultimate tale of “Life happens when you’re making other plans”, Gerry and Rosie Wilson were planning on enjoying their retirement life with a move to Solvang to be closer to their daughter and her family. Then, one day, their eldest son called and offered them a seemingly preposterous proposal. He asked if they wanted to purchase a winery! Had their eldest gone crazy? Having experience making dandelion and rhubarb wine in Minnesota, the Wilson folks didn’t quite feel that qualified them as wine makers. Despite their initial reluctance, Wilson Creek Winery came to be and is one of the favorites among the valley now. With a fantastic line up of wines, I am most interested to try out more of their sparkling. From a Sangria bubbly to an almond sparkling, I love any opportunity to celebrate life, and their sparklings sound like the perfect way to do so. Especially with summer and warmer days ahead. 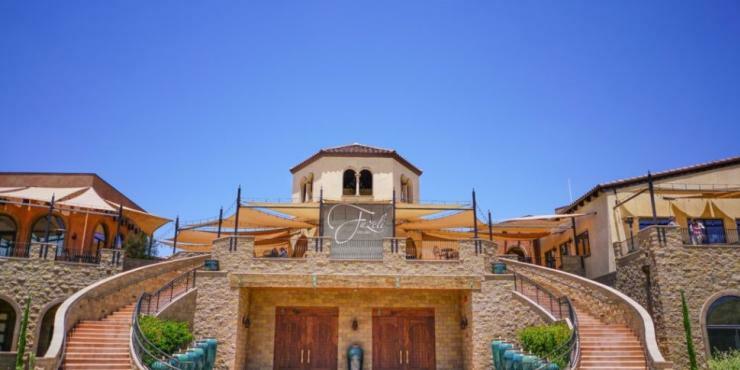 Another must-sip on the famous Wine Row in Temecula Valley is Fazeli Cellars. With his Persian ancestry, Fazeli Cellars’ owner BJ Fazeli chose the Shiraz grape as the benchmark grape for the winery. From there, Fazeli Cellars’ commitment to excellence has transformed his winery into home for high quality wines that pay homage to the rich cultural heritage of Ancient Persia – with roots firmly planted in modern Southern California. Something I appreciated about Fazeli are their wine names and labels. All trace back to BJ’s heritage which reminds us what a communal labor of love is. Their reds were some of the best I had that day, too. Since I began food blogging, I have learned a thing or two about olive oil. From its compounds similar to those found in ibuprofen to the importance of its packing date, not all olive oils are the same. This is why places like Temecula Olive Oil Company are vital for getting the best quality oils. Not only do they sell it, but they also grow it! Shop front at Temecula Olive Oil Company. Photo: Visit Temecula Valley. At their farm, they practice sustainable agriculture, growing and harvesting a wide variety of olives, which are hand pressed using traditional methods to produce fresh, full-flavored extra virgin olive oil. I could taste these efforts immediately in their olive oil. Offering tastings daily, if you find yourself not only in Temecula but San Diego or even Seal Beach, they have 5 shops throughout the San Diego and Orange Counties. Music to my ears! 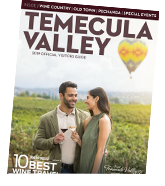 I am already eyeing dates to plan my visit to Temecula Valley. Learn more and plan yours HERE!